Tony Lossano, etc. : Ever feel like you're always stuck in second gear? Ever feel like you're always stuck in second gear? 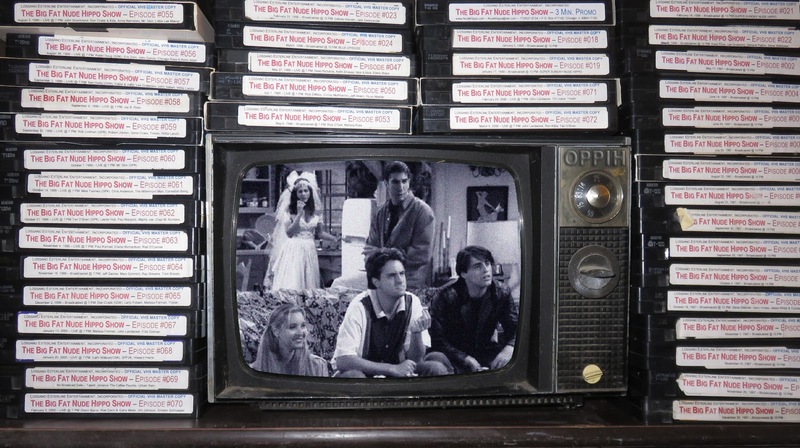 Whenever people talked about their favorite TV shows, occasionally, I am unable to join the conversation. Who has missed seeing a series, or two? Well, I missed one of the biggest ones. 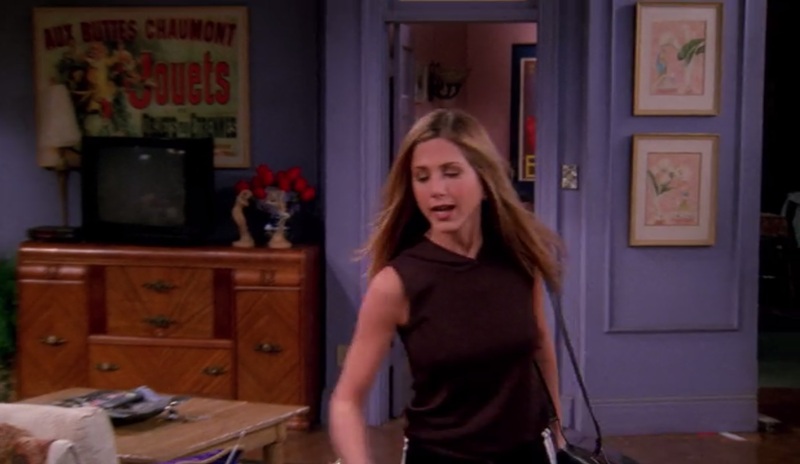 So it was not until 2015, that I finally saw the TV show Friends. I mean, I saw bits a pieces, and even caught an episode here and there, but for the most part, I never really sat down and watched the show. So two years ago, what did I do over my summer break? I spent it with a few friends...well, all six of them to be exact. 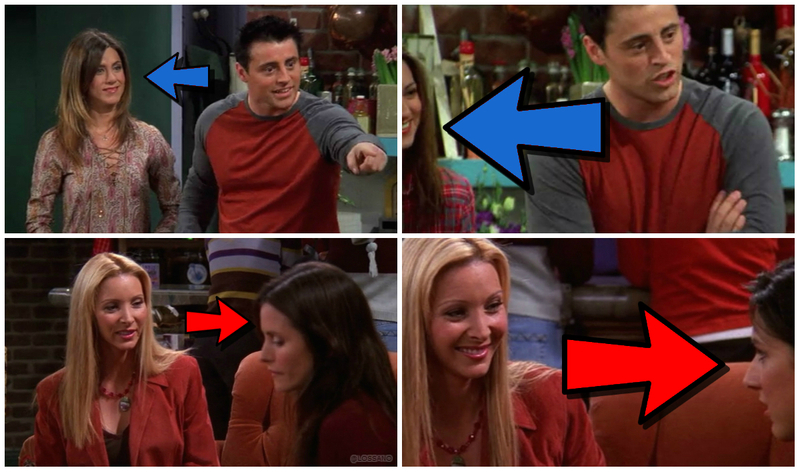 Monica, Chandler, Phoebe, Ross and Rachel. Rachel, oh Rachel! 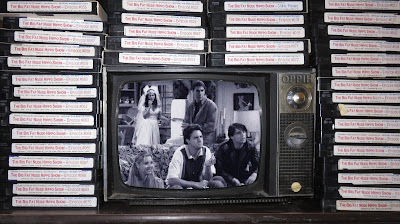 ​I watched Friends, the entire series...all 236 episodes. Remember that show from several decades ago...you know, pre-Netflix, iPhones, texting, podcasting...you know, the dark days of technology. ​Back in those days, I never saw this huge TV hit. I was busy producing my own TV show and was not available to watch another TV show on Thursday nights. At the time, I already had a bunch of VHS tapes that were waiting for me at home, so I was not going to start another collection of tapes. Recently, when I told people that I never watched Friends, they would just stop whatever they were doing and just stare at me. They seemed very surprised. 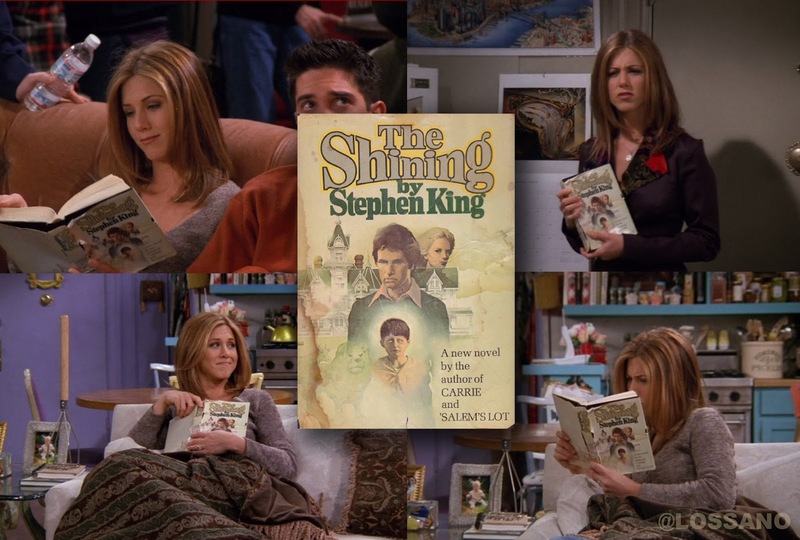 One friend who credits this series as her inspiration for getting into the TV business said of Friends; "honestly it was perfect" After watching it, I agree. ​Rachel Paige, from Hello Giggles, explained why we are finding these now, which apparently has little to do with me. "When Friends was filmed back in the ’90s, television was done mostly in 4:3 aspect ratio, which is more square. Nowadays, television is filmed in 16:9, which is considered widescreen. Transferring Friends to Netflix meant that the square friends suddenly became longer on the sides, which meant that we can now see things we’ve never seen before." Remember the scene when Rachel was heading out to the airport to finally tell Ross how she felt about him before he got married, again...As she pulls her luggage, you can see the end of the wall and tape marks on the floor. To be fair, I did watch this scene a few million times (I had my own Rachel/Ross moment). 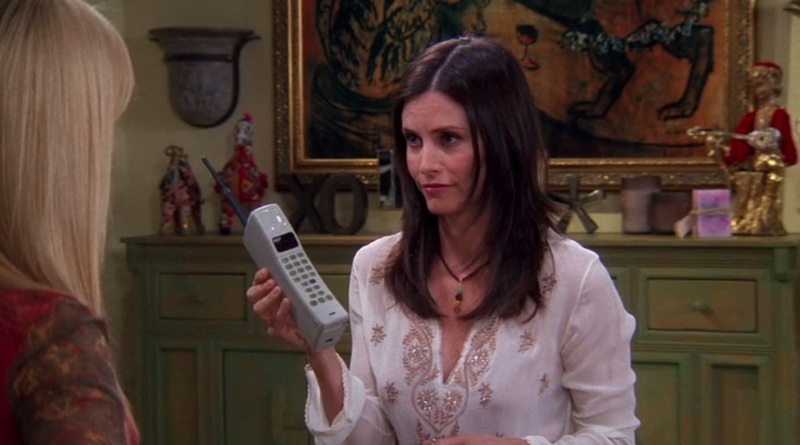 Monica Geller-Bing had an obsessive-compulsive nature when it came to cleaning and things needing to be in a certain place...So that is why my OCD drove me nuts when Monica's OCD didn't bother her that Chandler's collar was standing up in this scene. 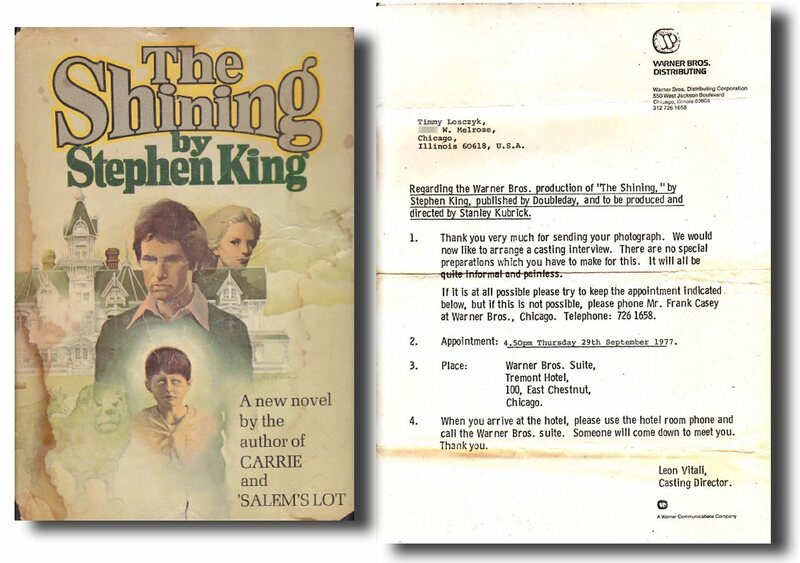 Or the book that I have...I was almost cast as the little kid (Danny Torrance) in The Shining...except that I didn't watch Scooby-Doo at the time. (This was one of their concerns, that I wouldn't react well to the scary aspects of the screenplay) This is the initial form letter, along with the book that has been in my home, since that not-so-big-break-moment. 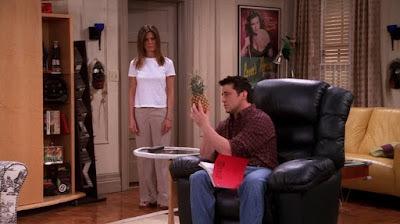 ...and fast-forward, back to the episode of Friends, The One Where Rachel Finds A Book In The Freezer And Then Reads It. (I think that was the episode's name). Clearly, this moment is more of a personal connection, which I am sure many people can have their own common kinship with Friends...I just can not do the proper research to include everyone's own moment. Overall, this show was worth watching and I would recommend it...Is it too late to review Friends? Even after of couple of years binging the whole series, it has remained as a fond summer, when I just hung out with some new/old friends.